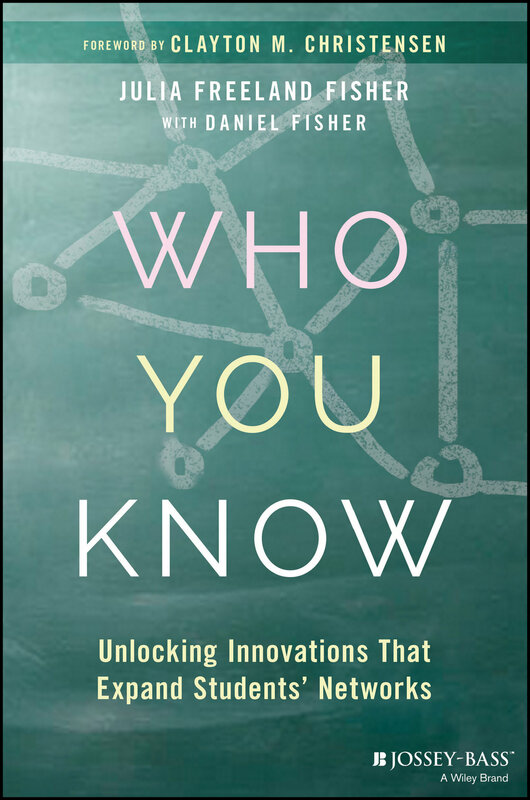 Join us at NCDC19 to explore some of Julia Freeland Fisher's latest findings in her book Who You Know: Unlocking Innovations that Expand Students’ Networks (Wiley: Jossey-Bass, 2018). Julia's breakout session will explore innovative approaches that grow students' social capital. These align to emerging strategies with the Success Indicators of the DIgital Convergence Framework, providing a practical approach for leveraging the power of disruptive innovation at the district level. Julia Freeland Fisher is the director of education research at the Clayton Christensen Institute, a nonprofit, nonpartisan think tank. She leads a team that informs policymakers and community leaders on the power of disruptive innovation in the K-12 and higher education spheres through its research. She is the author of the forthcoming book Who You Know: Unlocking Innovations that Expand Students’ Networks (Wiley: Jossey-Bass, 2018). 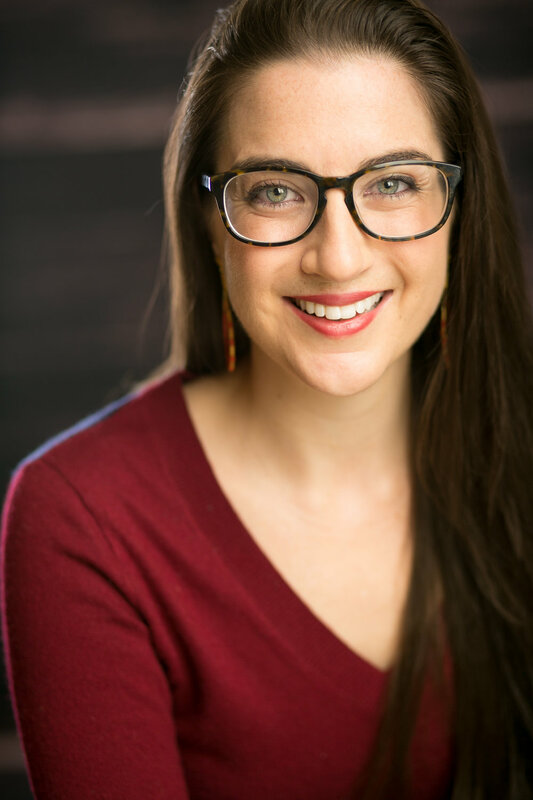 Prior to joining the Institute, Julia worked at NewSchools Venture Fund, a venture philanthropy organization that supports education entrepreneurs who are transforming public education. She also served as an instructor in the Yale College Seminar Program. Julia holds a BA from Princeton University and a JD from Yale Law School.